When Chad Smith became a Master Plumber #220596 in 1999, he decided it was time to go out on his own. Water Services LLC was formed in 2000, In 2014 Chad and wife Michelle had a second son, born in July little Jackson Leo Smith prompted us to change the name to Smith Bros. Plumping & Septic hopefully one day our two sons will continue to provide commercial and residential plumbing services when I retire some day. Chad started his plumbing career through a plumbers and steamfitters apprenticeship. He worked as a journeyman plumber with Reeke-Marold in Green Bay for 11 years, primarily doing commercial plumbing. His one employee is a journeyman plumber, so together they bring considerable experience to take care of your plumbing needs through Smith Brothers Plumbing & Septic. 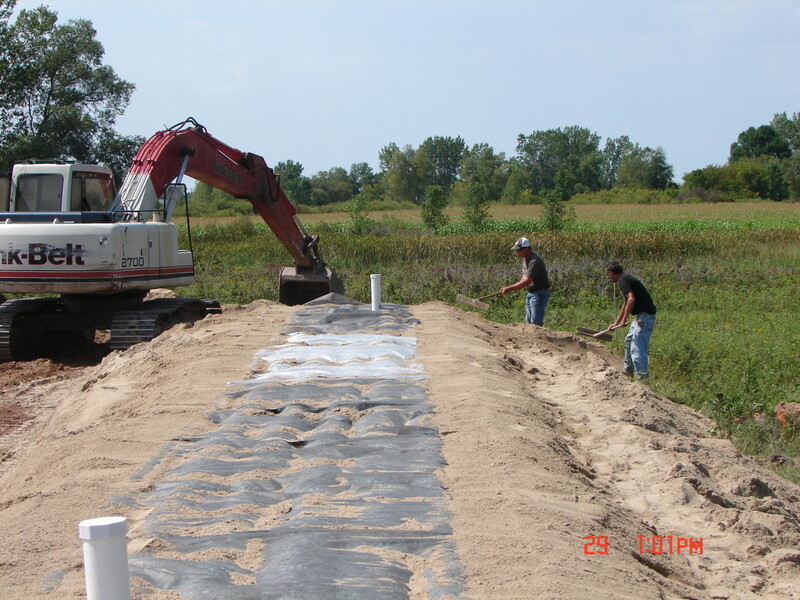 Smith Brothers Plumbing & Septic serves northeast Wisconsin with residential and commercial plumbing contracting services from their shop a N4766 BK Line Road in Luxemburg. There are two showrooms in Green Bay where you can view bathroom and kitchen fixtures for your home. Call for details and locations.